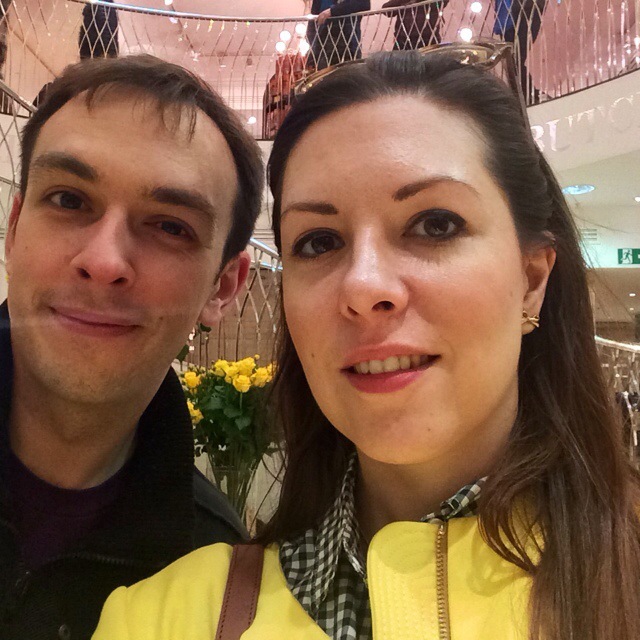 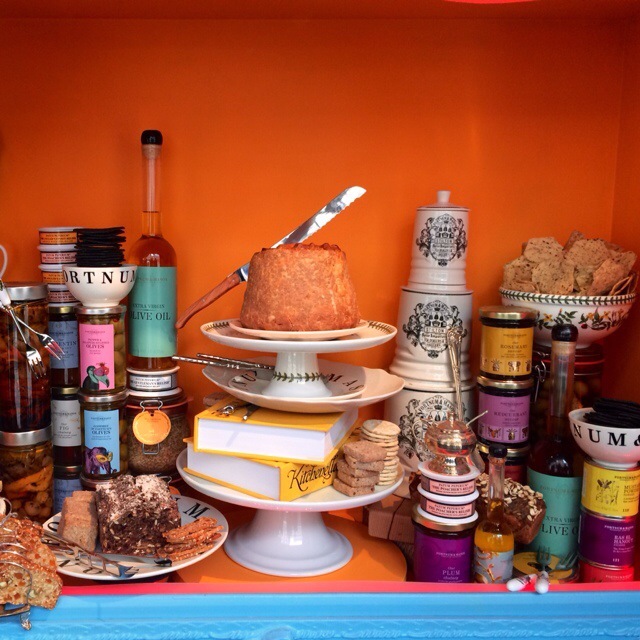 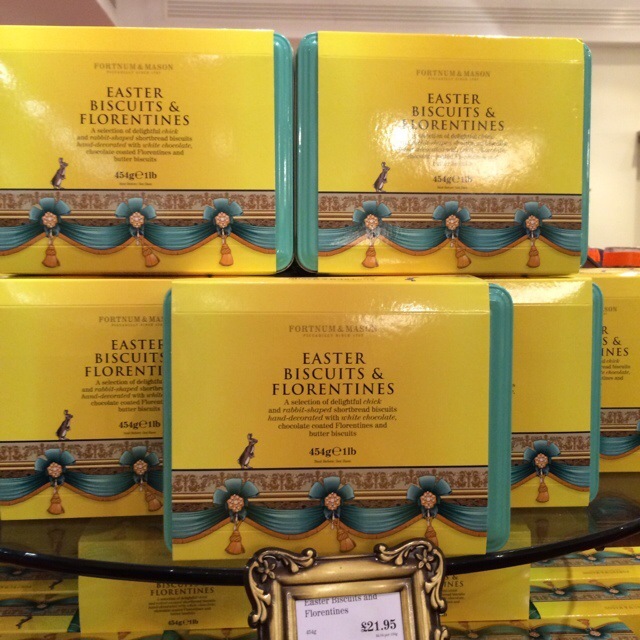 Fortnum and Mason is one of my favourite stores in London – and when it comes to holidays and celebrations, they always push the boat out with a great range of beautiful presented food and amazing displays! 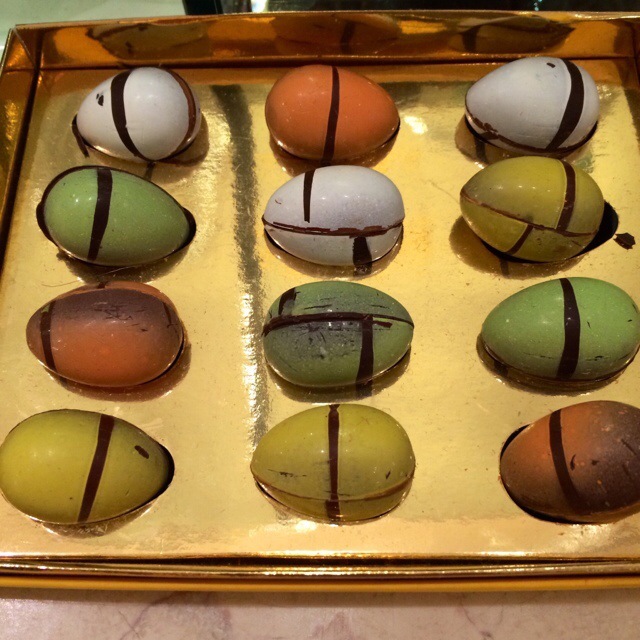 Obviously, the main attraction for Easter celebrations in the UK is chocolate, moulded into the shape of eggs or Easter animals. 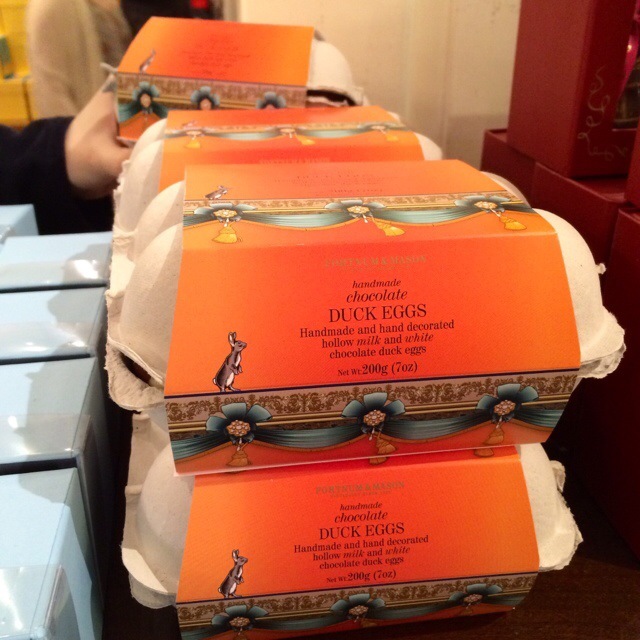 I really liked the chocolate duck eggs, encased in a cardboard egg container! 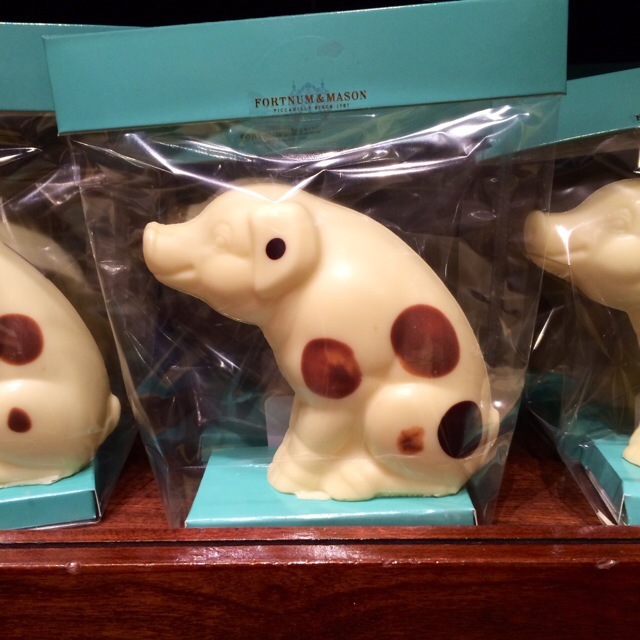 There were a variety of edible animals, including this sweet little pig – although I don’t remember pigs being an Easter animal! 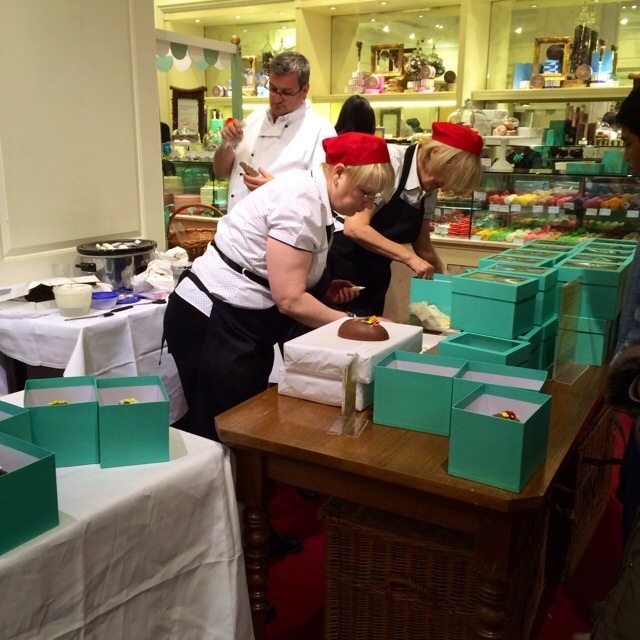 There were also various chocolate offerings, varying from the restrained to the extravagant. 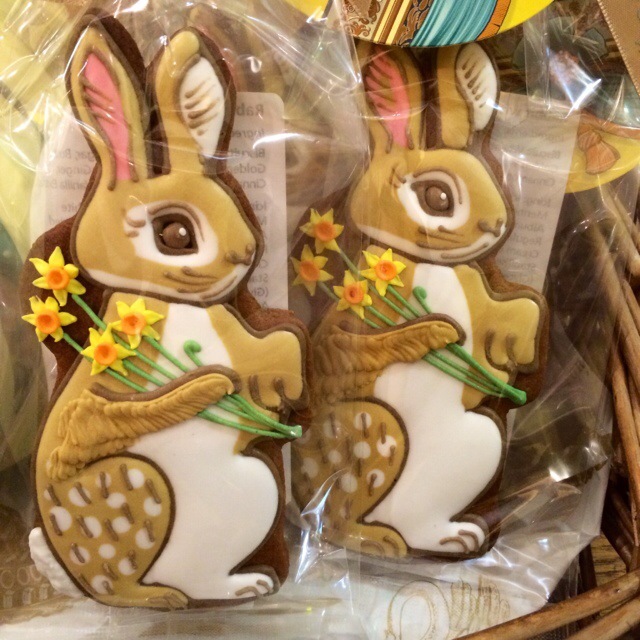 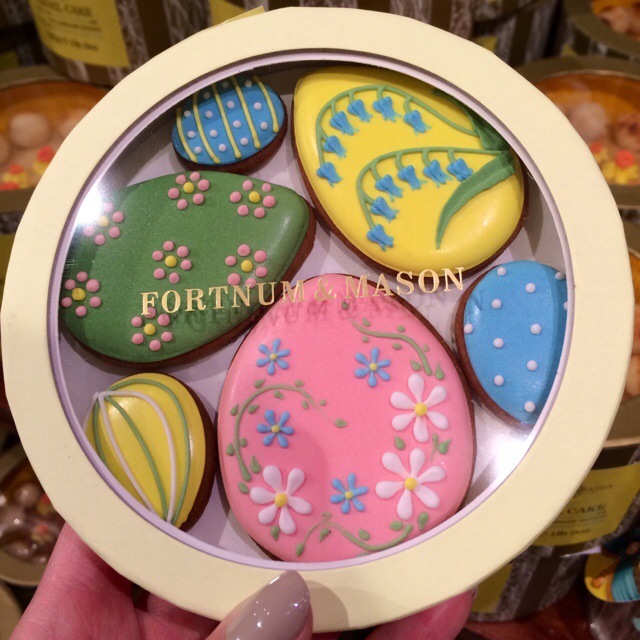 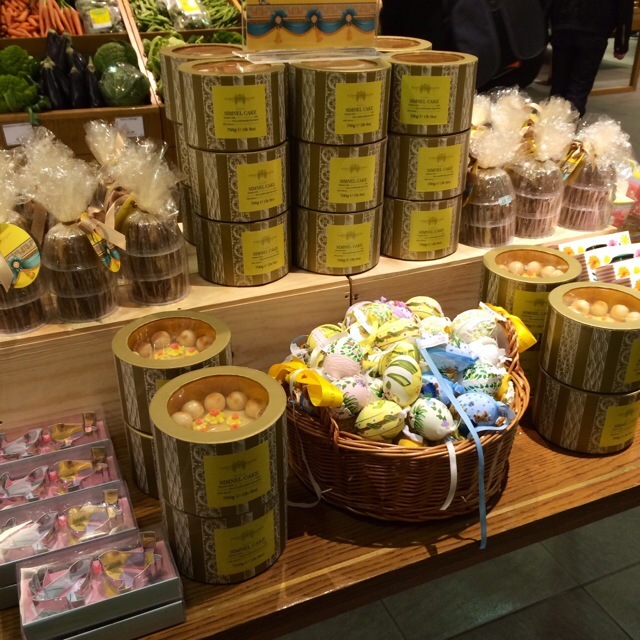 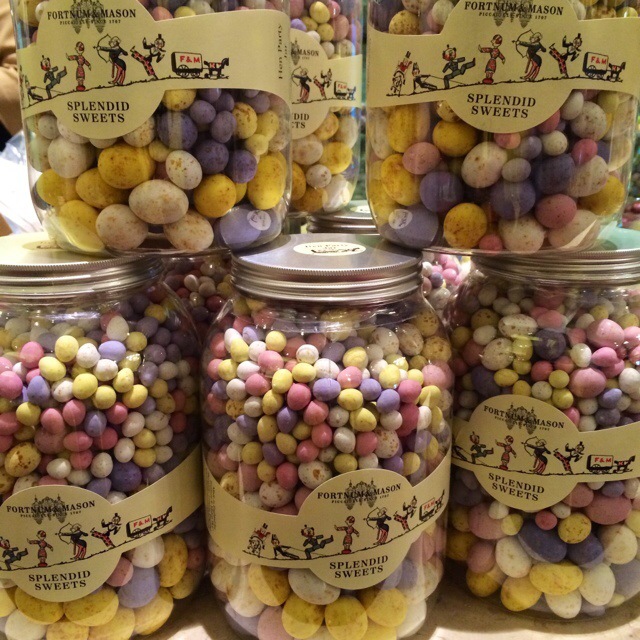 You could also get an Easter egg hand decorated in the store, which was a nice touch! 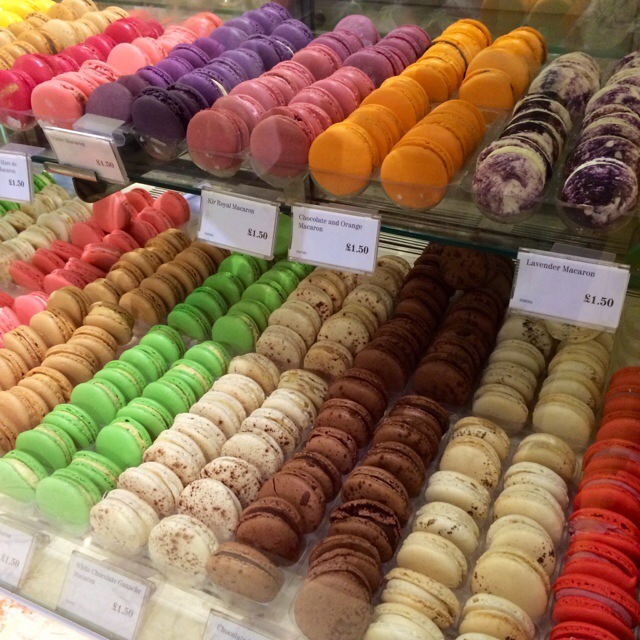 You could also pick up a pretty batch of macarons if you preferred something less traditional, but still colourful! 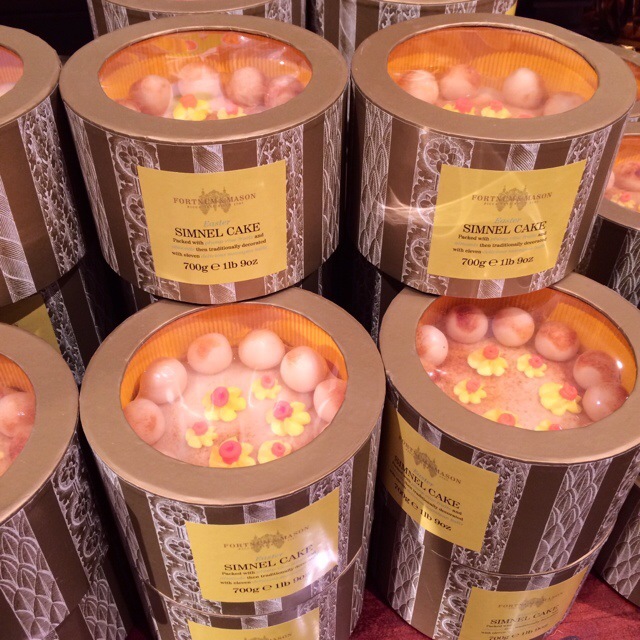 There were loads of simnel cakes – can’t say I’ve ever had one at Easter but I’d love to try it! 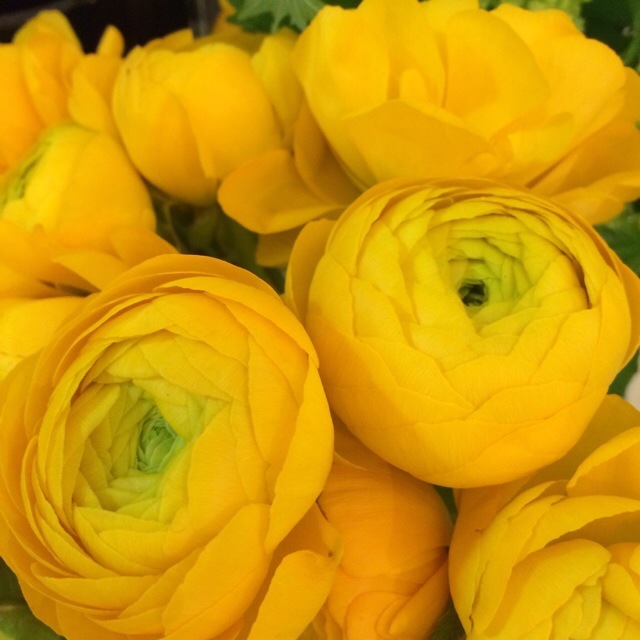 To the adorably over the top! 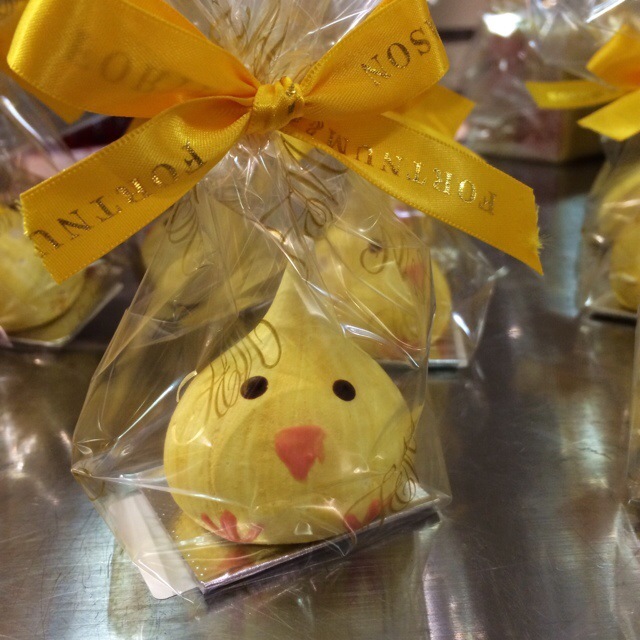 You could even buy a little meringue chick! 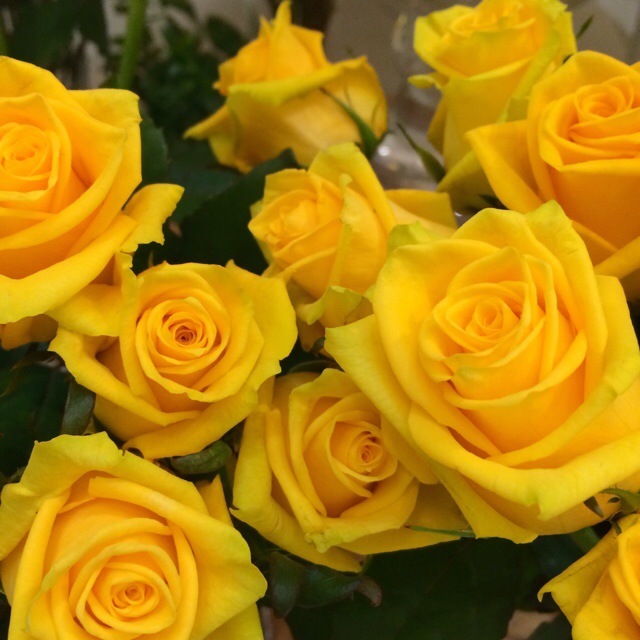 And there were some spectacular yellow flower arrangements in the basement too! 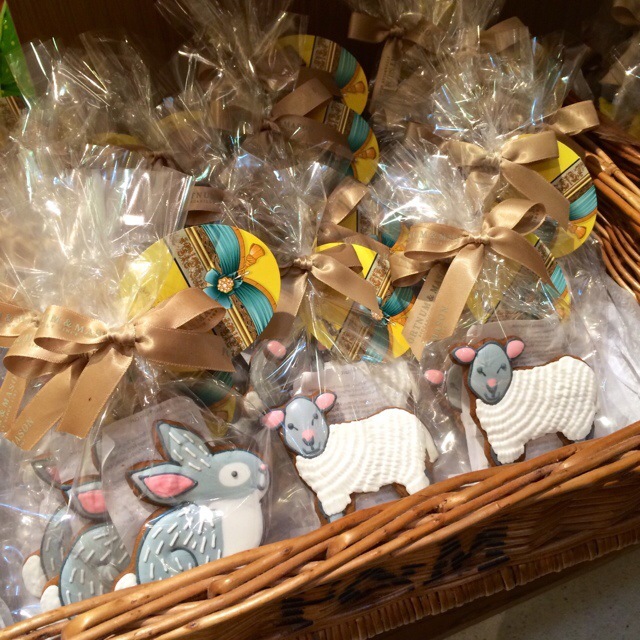 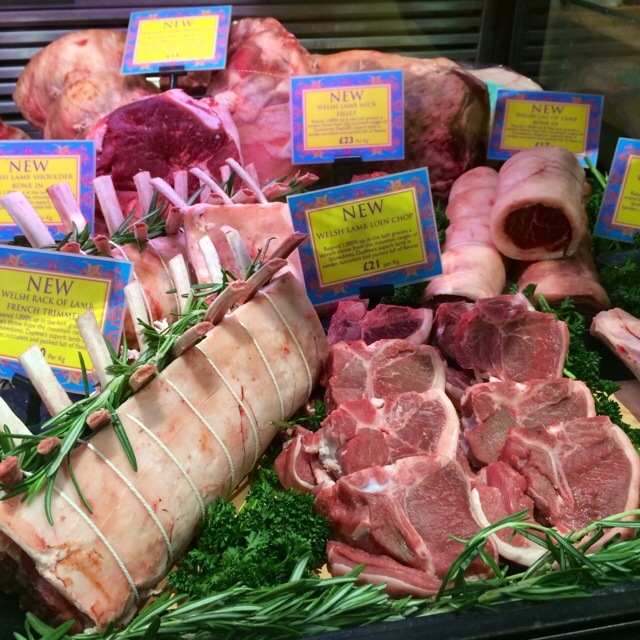 If it’s Easter, it has to be lamb – and the butcher had some very tempting morsels on display! 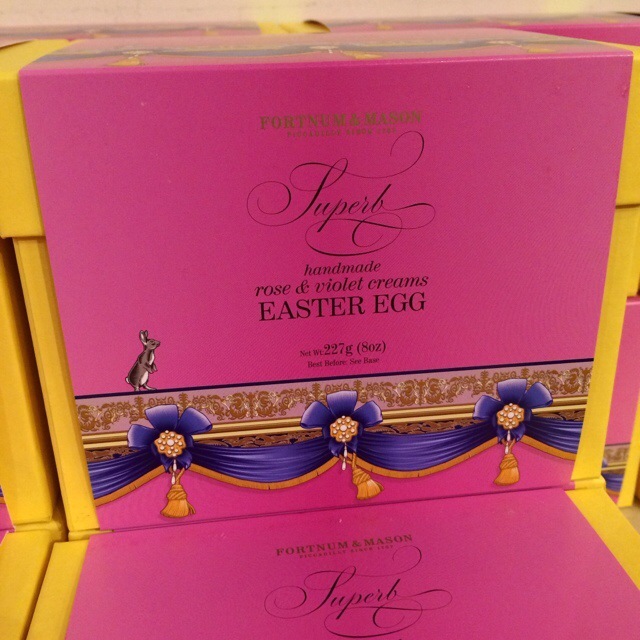 You can find Fortnum & Mason online at www.fortnumandmason.com, or visit in person at 181 Piccadilly, London, W1A 1ER. 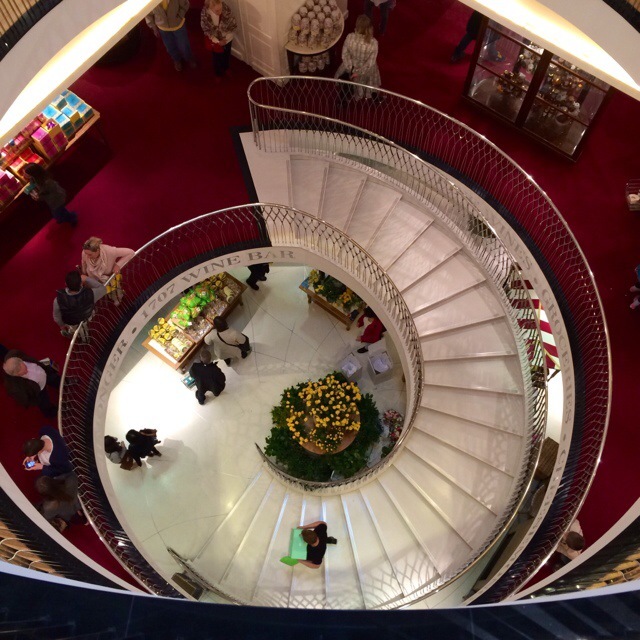 It’s a short walk from the nearest Tube station – Piccadilly Circus.